As a SPiN member, you can get discounts from various companies upon presentation of your 2017-2018 SPiN membership sticker. SPiN has already organised a number of great deals for you. Regularly consult the overview in the sidebar for the current list of participating parties. Here you will also find the discounts and discount conditions. 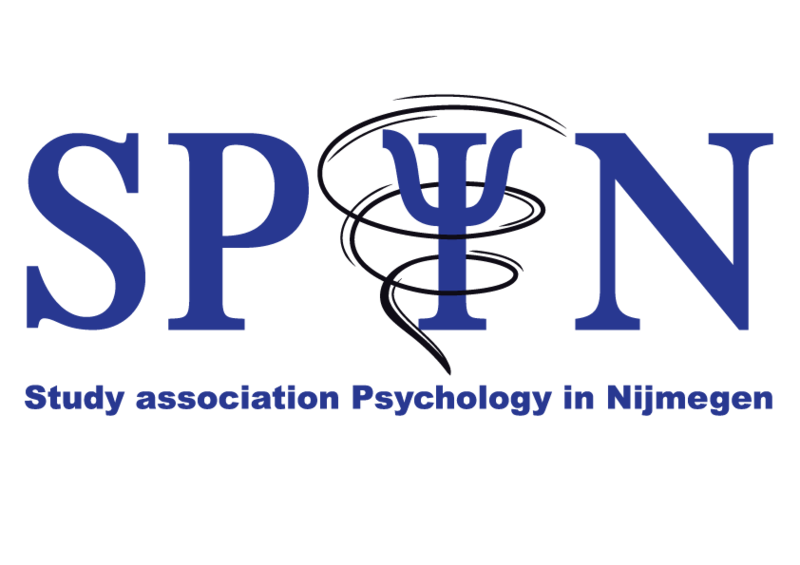 If you have questions, comments or problems, you can always e-mail external@spin-nijmegen.com.